Folks looking to scoop up the new Moto G from Motorola have a new place to do so this week, that being Best Buy. Priced at the same amount as it is on Motorola’s website, you can buy the Unlocked Moto G (2014) in either White or Black for $179.99. 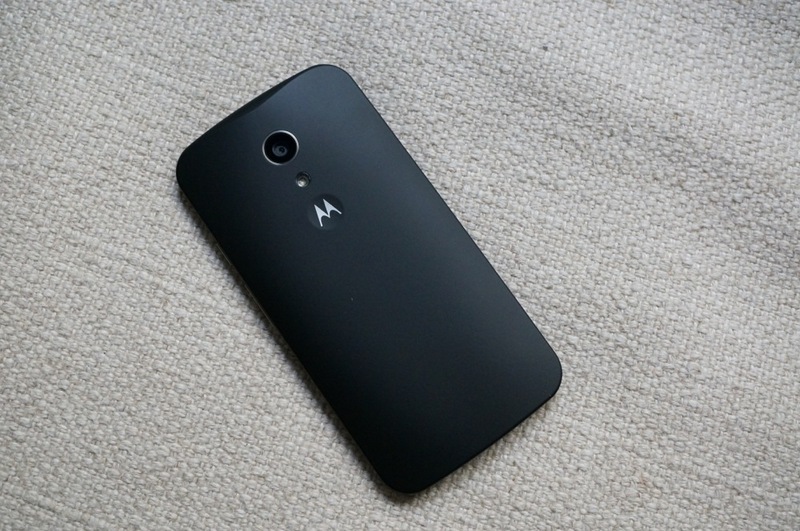 The new Moto G sports a 5″ HD display, front-facing speakers, microSD slot, Snapdragon 400 processor, 1GB of RAM, 8MP rear-facing camera, 2MP front-facing camera, 2,070mAh battery, and runs Android 4.4+. The device can be bought online and shipped to you, but it also looks available for in-store pickup today in certain locations.